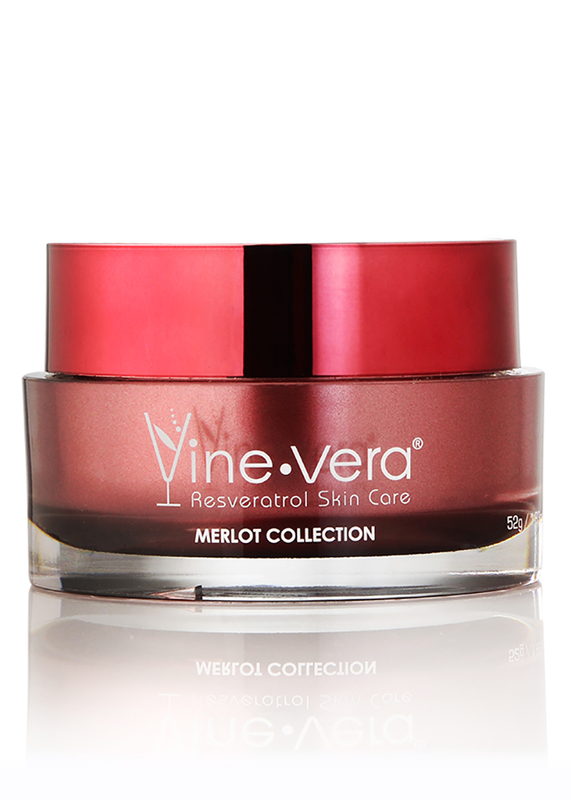 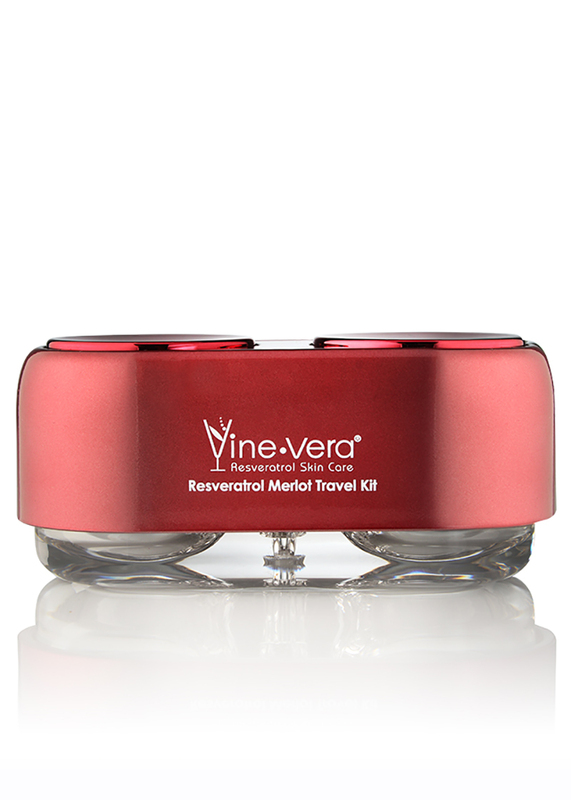 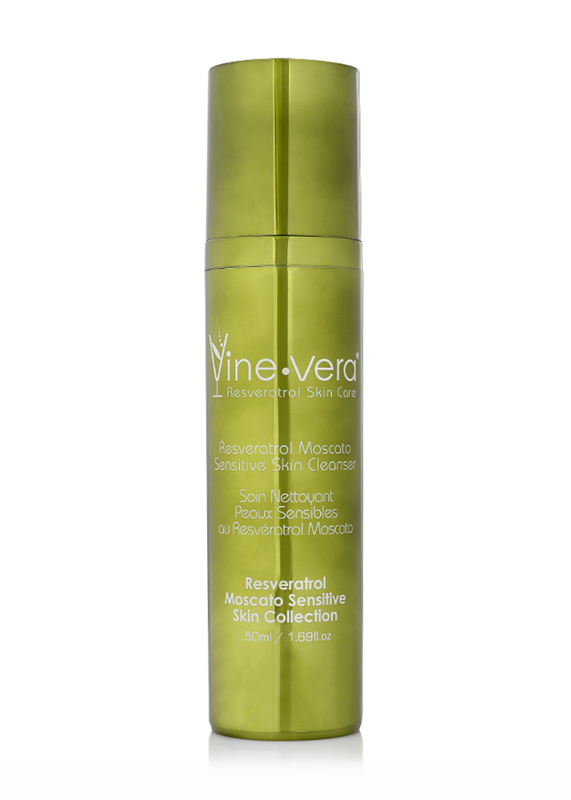 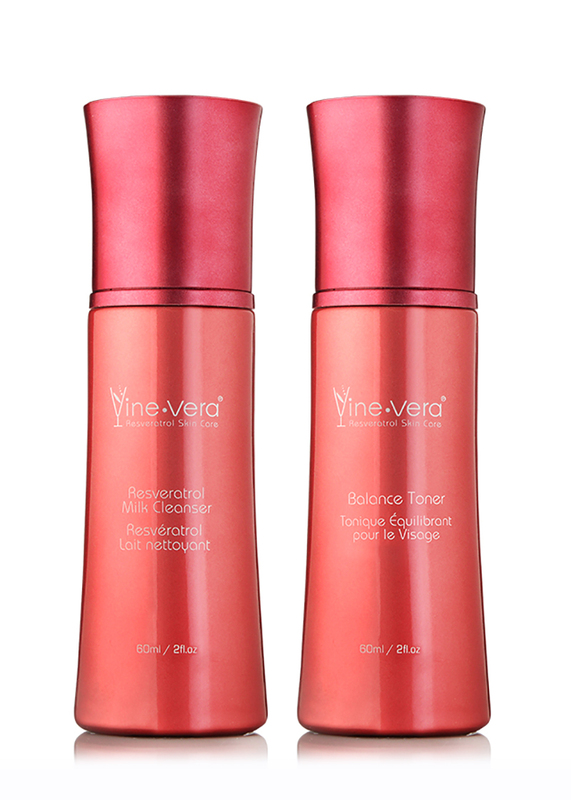 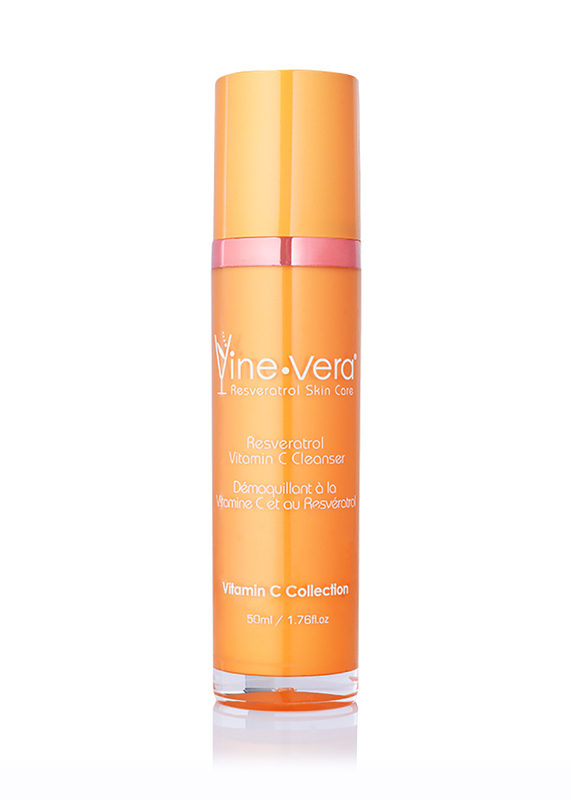 Vine Vera Resveratrol Cleansing Kit - Vine Vera U.K. 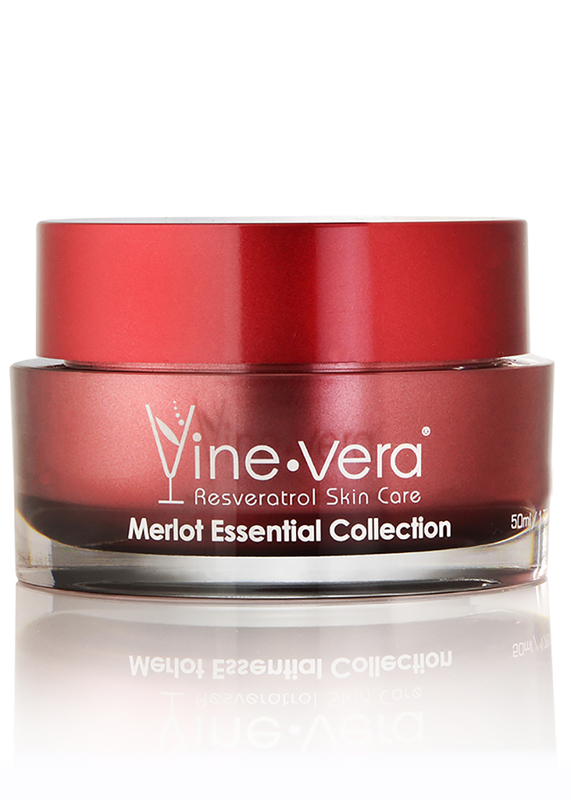 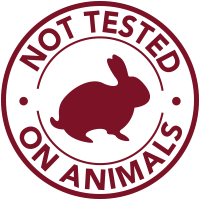 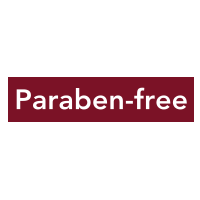 The Resveratrol Merlot Cleansing Kit is a two-product set designed to thoroughly cleanse and balance the skin. 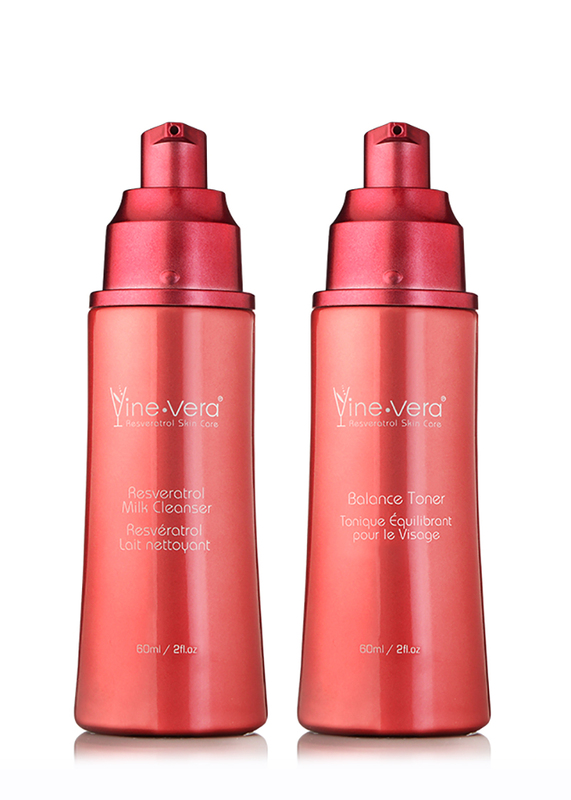 The Resveratrol Milk Cleanser instantly removes makeup and impurities while refreshing the skin, and the Resveratrol Balance Toner draws out remaining residue while balancing out the skin’s pH levels. 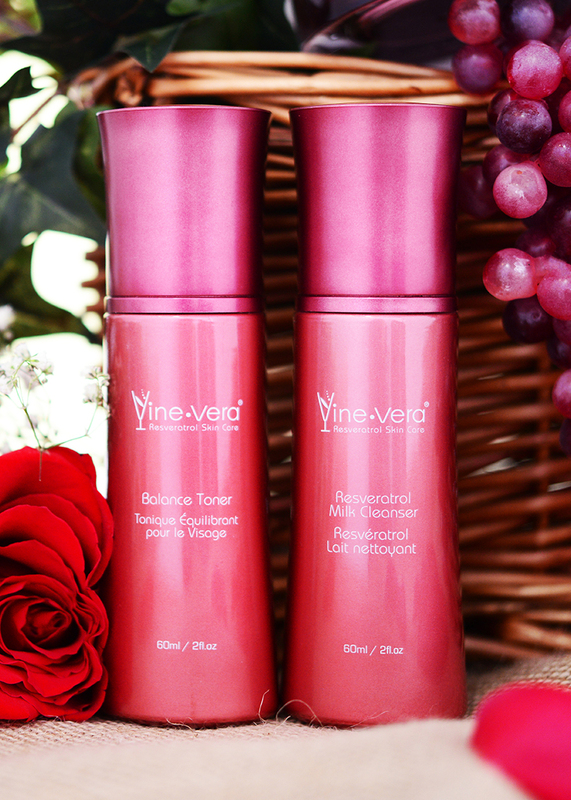 Enjoy a refreshed and more vibrant complexion after use. 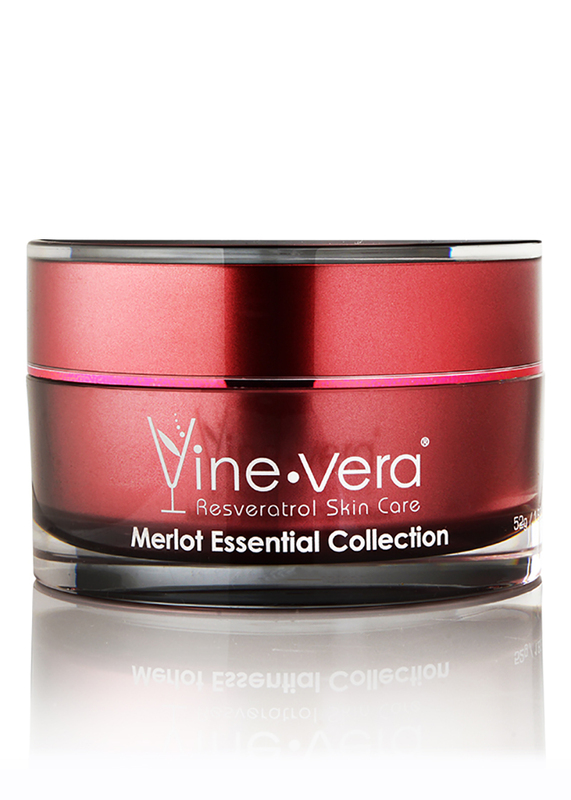 Apply a generous amount on a cotton ball, gently gliding this over the face and neck.